Cannabis vaporizers are designed to be used with the various mediums that cannabis naturally exists in or that has been manufactured to by human efforts. Dry herb (flower) vaporizers are the most commonly used cannabis vaporizer at the current time, but lately we have seen tremendous growth in the concentrate cannabis niche. Liquid concentrates and solid concentrates are growing cannabis mediums that more cannabis enthusiasts are beginning to try. Among the many names that concentrate vaporizers go by, there are - Shatter Pens, Dabs Pens, THC Oil Pens, Hash Oil Pen, Pens for wax and so on. A Hash Oil pen can come pre filled with THC liquid inside of it already, where you can than either dispose of it or in many cases order additional cartridges. Let's check out some of the cannabis industries best Hash oil pens. Cannabis oil or hash oil is extracted THC (Tetrahydrocannabinol) from cannabis. More so THC oil is the extracted matter of the female cannabis flower/plant. Hash oil is typically extracted using a solvent and through a high-pressure force or by a process of washing the material in isopropanol. Cannabis oil is normally between 60% and 90% THC. Hash cannabis oil is highly potent in THC levels as you can see when compared to loose leaf cannabis that is typically between 12% and 25%. First off when you first get a vaporizer a best practice that should always be undertaken is to plug it in and let it charge fully. After you do this you should turn it on and let it run without actually loading it or inhaling from it. This will burn off any excess chemicals or liquids that may have gotten onto the parts while it was being constructed. Of course you should also read the manual and sign up for the manufacturers warranty which is likely a sign up on there official site. A Hash Oil Pen is a type of vaporizer that uses concentrated cannabis. Concentrated cannabis is much higher in potency meaning the levels of THC are high. You do not need to go to town and inhale to many times with these devices. A hash oil pen can be hit just a few times and deliver enough cannabis to get you were you need to be. If you continue to inhale and inhale you will be really just wasting your material. Hash oil density can vary and it can be either more of a liquid or a bit more solid. There are various vaporizer that you can get for the different mediums. There are dabbing vaporizer pens known as dab pens - here is one of the best dab pens you can get. There are also prefilled hash/thc pens such as the one from heavy hitters here. THC Oil or Hash oil makes more of a mess than typical dry herb buds. If you are using a concentrate vaporizer you will need to stay on top of the maintenance of the device to ensure that it remains clean and unclogged. Vape cartridges with more liquid substance are more manageable it terms of keeping your device clean since there is no loading of the material, its simply replacing a cartridge when one runs out. Most dispensaries have a few options to choose from and also carry waxes and hash oil. Next time your at your local dispensary just ask or have a quick browse at there selection. What is an Oil Vape Pen? 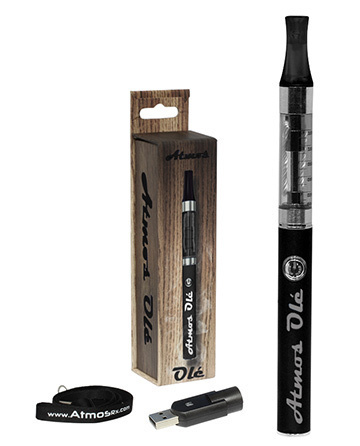 Oil vape pens are vaporizers designed to be used with liquid concentrates. Concentrates such as Butane Hash Oil (BHO) for example. Here we look at the best oil vape pens on the market today and the ones that will give you the most value and pleasure for their cost. 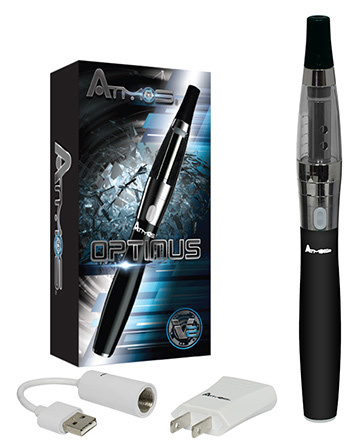 We found that the Optimus V2 Kit from Atmos is the best choice when taking into consideration overall price, device functionality, quality of material, battery power and charging as well as overall vaping consistency and experience. 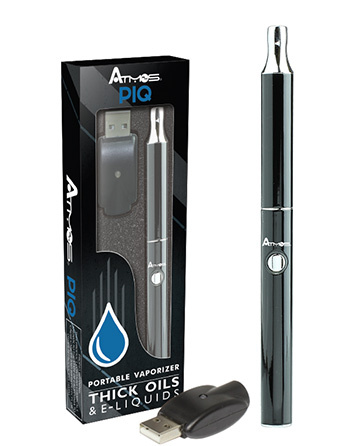 Our second choice is the PIQ Kit for its great price and value. The Vape Bright CBD vaporizer comes pre filled with CBD oil. This is a very simple solution and perfect for anyone wanting to try CBD proucts. CBD, unlike THC does not get you high. CBD is a compund found in THC that many people are trying for a wide range of illnesses and diseases. A notable reason that many people are using CBD oil is for anxiety. You can look more into the Vape Bright pre filled CBD vaporizer here (you can use coupon code VSMOOTH to save 10% on any purchase made from them). Whats the best type of oil for my oil vape pen? After you've purchased one of the best oil vape pens, you need to make sure you are using the best kind of oil concentrate. There are 3 main types of cannabis that are turned into the oil you will use for your oil vape pen. Knowing the effects of these 3 types of cannabis will make or break your vaping experience. If you are a seasoned vet when it comes to cannabis you will already know how your body is affected by the 3 types and which one you prefer in certain situations. A vaporizer started out being a device for humidifying materials that have therapeutic traits outside of cannabis. 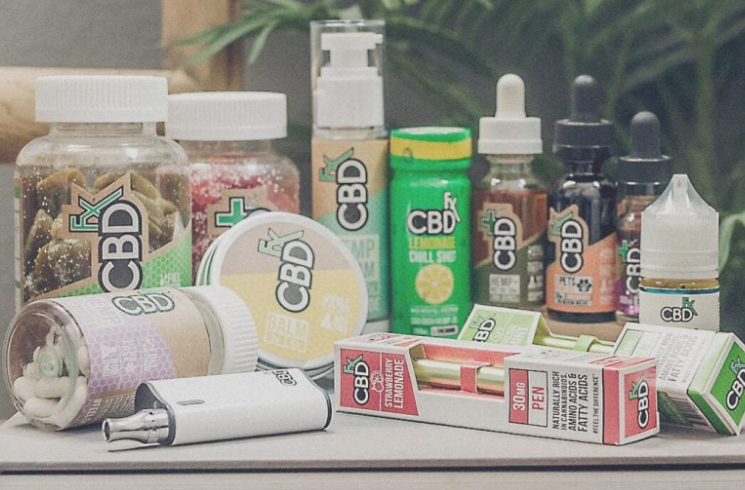 Thanks to legalization laws, increased use, and positive changes in the marijuana industry, we now have cannabis vapes that come in many different types and styles. The cannabis vaporizer industry is booming with success and as the name suggests is a device that is used to vaporize marijuana. A vape pen is a portable device that can be used while on the go. Continue reading our article to learn more about Cannabis Vaporizers. You can also read up on Cannabis on Wikipedia here to learn more.